Our aim is to provide straightforward HR help, advice and support to companies across Devon and Cornwall. We want to ensure you have the confidence that every HR aspect of your business is taken care of. Based between Truro and Falmouth in Cornwall, Duchy HR and Mediation works with businesses across the South West. If you are a small business and you are new to employing people, or just haven’t needed any help until now, we can provide all relevant HR policies and employment contracts for a fixed price. There can be lots of reasons why relationships become strained in the workplace, but as an employer the knock on effect can be a negative working environment and a drop in work rate. It can even lead to you losing your best people. Resolving disputes at an early stage can save you money, reduce stress and lead to a much more positive environment for everyone. Talk to us to find out more. 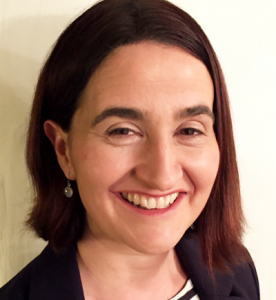 A CIPD qualified HR Professional and Mediator, with over 15 years’ experience across a wide range of organisations. 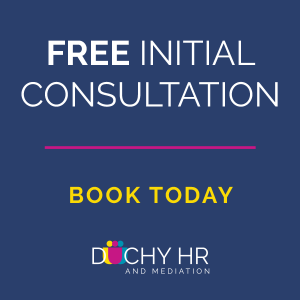 Please get in touch to arrange a free consultation on your HR requirements. Captcha Code please prove you're not a robot!